green twister tail. Just casting towards the fast current and let it hit bottom. took home 2 for the pan. Do I read the reg's correctly in that under 17" there's no daily creel limit? And over 17" it's a 3 fish limit? 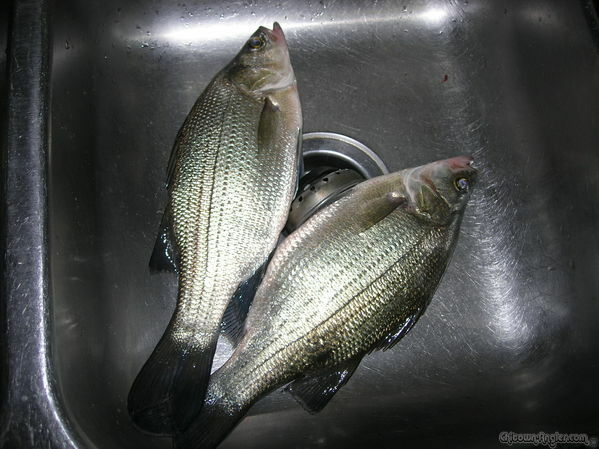 Honestly, it's a bit cryptic when it comes to white bass. Thanks. Chitown-Angler was started on February 10, 2003 and has received 207550533 page views in total since that date.